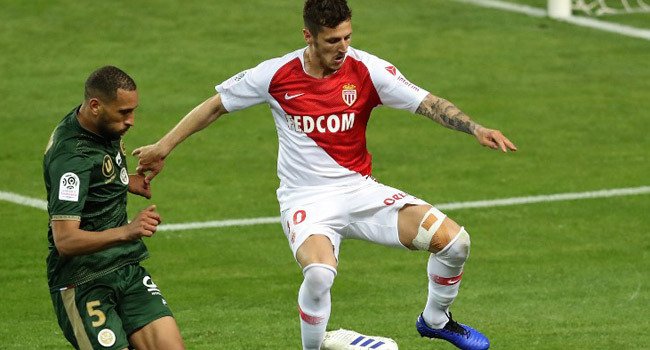 Monaco striker Stevan Jovetic has been ruled out until the end of the season with a left knee injury suffered in Saturday’s game against Reims. The former Manchester City and Inter Milan player will require surgery. “Stevan Jovetic suffered a rupture of the anterior cruciate ligament,” the Ligue 1 strugglers said in a statement on Sunday. The 29-year-old Montenegrin international has only scored two goals in an injury-ravaged campaign. Monaco sit 16th in the French top-flight table, but seven points clear of the relegation playoff place.